This recall involves the CTG Friction Powered School Bus. The recalled toy school bus can be identified by Item # 01475 CAN and UPC # 062823014756. Neither Health Canada nor CTG has received any reports of incidents or injuries related to the use of this toy in Canada. For some tips to help consumers choose safe toys and to help them keep children safe when they play with toys, see the General Toy Safety Tips. 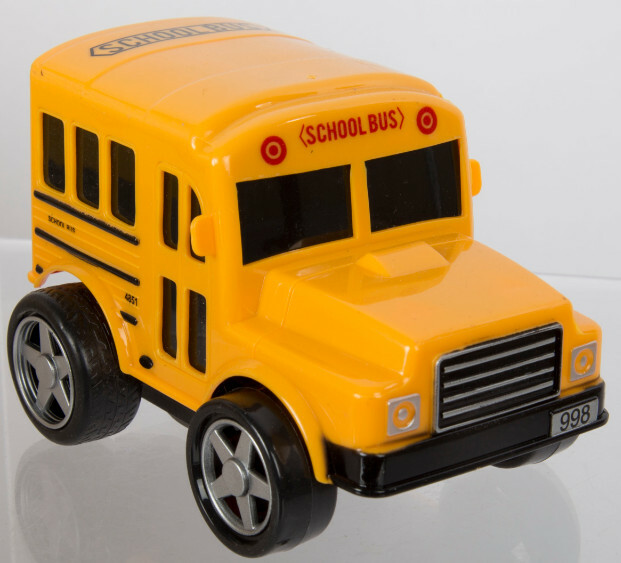 Approximately 1752 units of the recalled school bus toys were sold in Canada at various retail stores. The recalled school bus toys were sold from August, 2017 to October, 2018. Shantou Topsky Toys Trading Co. Ltd.
Consumers should immediately take the recalled school bus toy away from children and return it to their place of purchase for a refund. For more information, consumers may contact CTG by telephone at 1-905-761-3330, from 9:00 am to 5:00 pm (EST) Monday through Friday, or by email. Consumers may also visit the CTG website.